I really didn’t like Cara’s look. It maybe signature Cara but it fails to impress at such an event. She’s dressed too casual in my opinion. Last year though, she was amazing! Yes I agree with you she dresses very casual but she is looking decent and stylish. 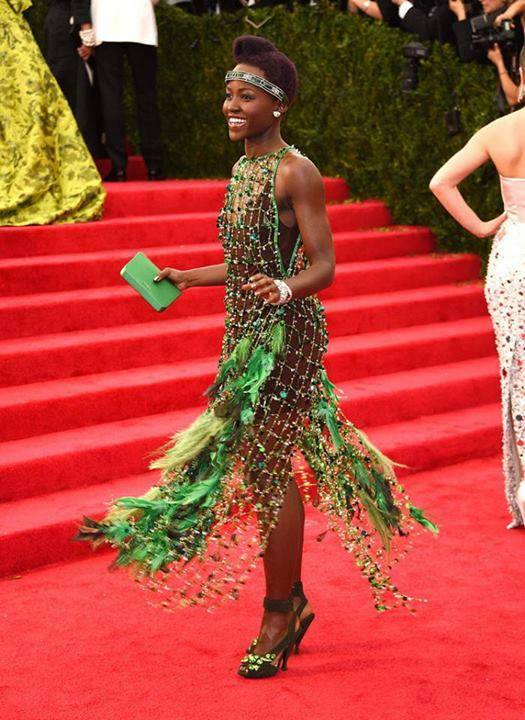 I guess she did pretty well this year too, with the theme ” Beyond Fashion ” . I also think anything that makes you look stunning and attractive is just what you should wear.